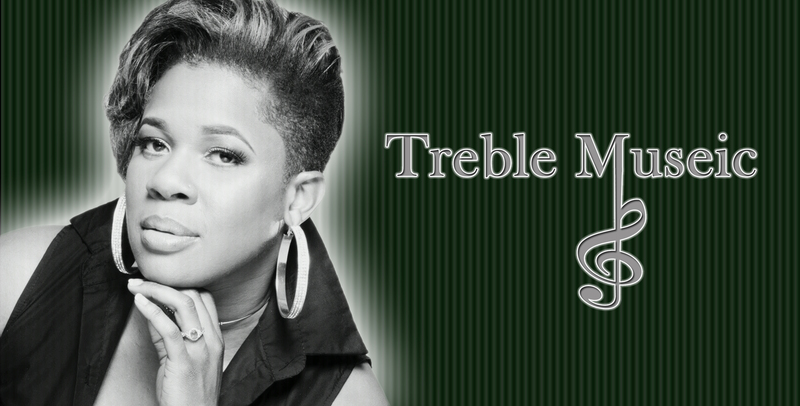 Treble Museic | Treble Museic is Here! 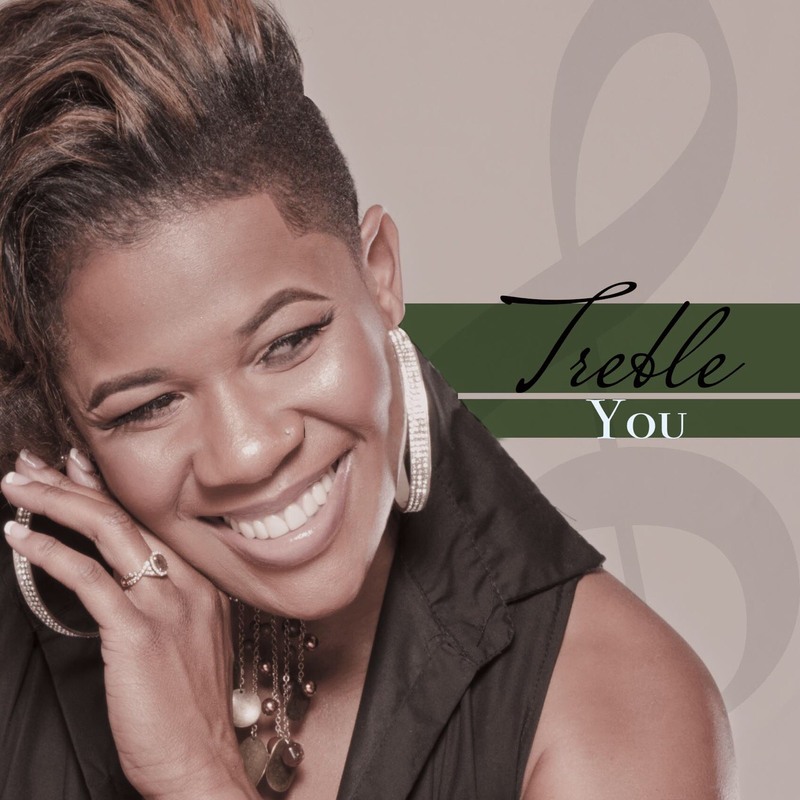 Treble’s newest single “You” couldn’t have come at a better time! 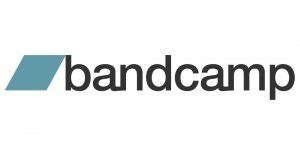 In a day and age where there is sadness and disappointment, it’s great to hear a song that brings joy and is uplifting! 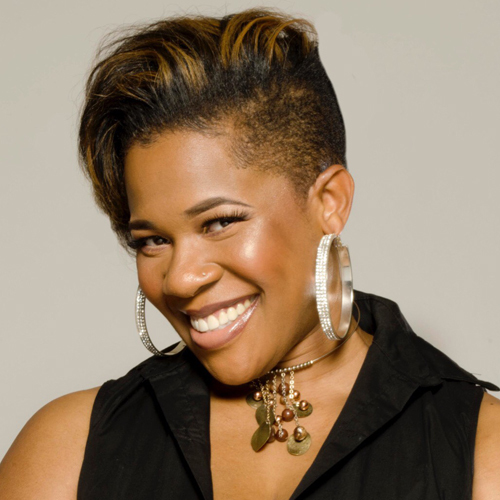 Though her first release is high energy, her style of music is R&B. 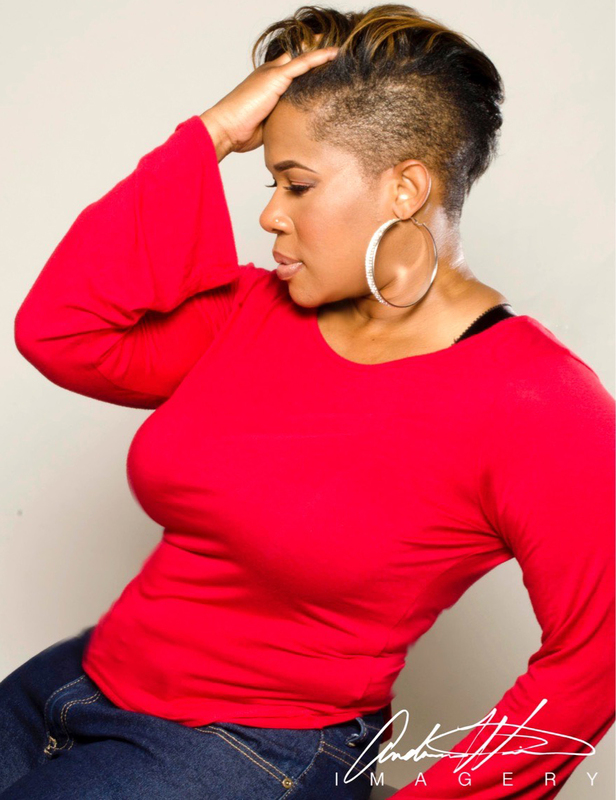 A few of her many vocal influences include the smooth sounds of Anita Baker, to the powerful sounds of Jazmine Sullivan. 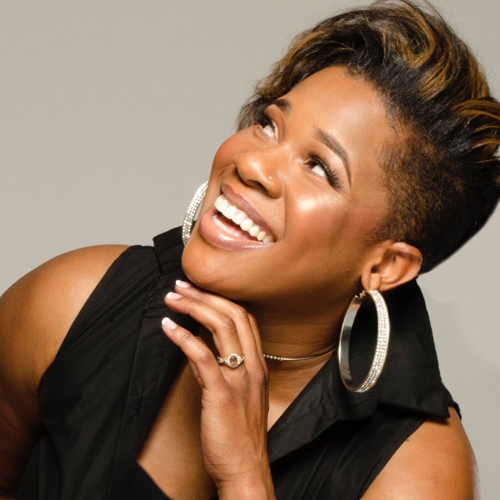 Treble began singing in gospel choirs as early as eight years old. 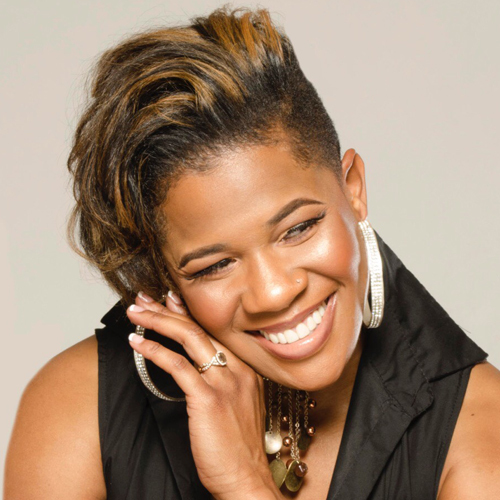 She has sung behind some gospel powerhouses like Phil Tarver, Valencia Lacy, and LaJaunese “Neicy” Robertson. She played the lead role of Evillene in the musical, “TheWiz”, as well as the lead role in the musical “Cabaret Cotton Club”! 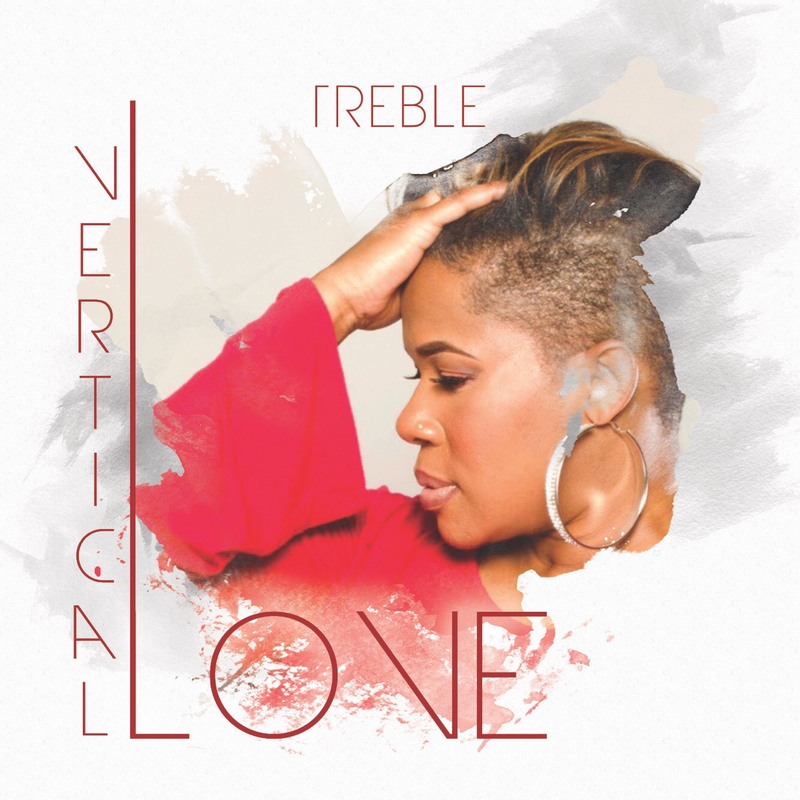 Treble has just released her first single “You” and is currently working on completing her first EP “Vertical Love” which will be released January 2018! She has also completed writing nine of the 11 songs that will be included on her LP, which is on track to be released in 2019.